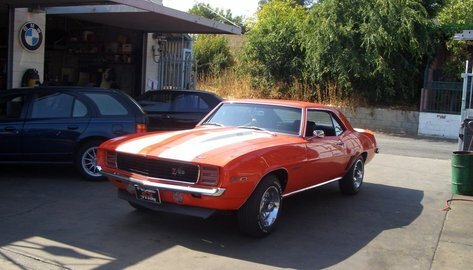 We Are a full service auto repair shop. 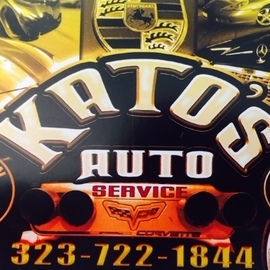 Specializing in domestic vehicles, BMW,Mercedes,Porch,Audio and Volvo. 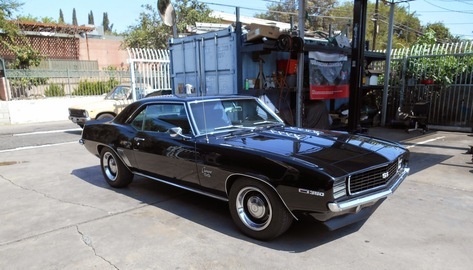 We service classic vehicles and offer competitive pricing. We Have been serving the area for over 30 years and are in good standing with the better business bureau. 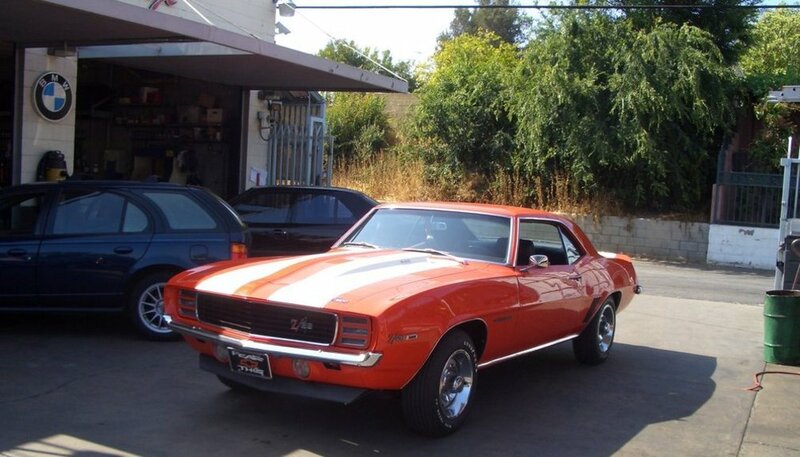 We look forward to assisting you with all your auto repair needs. 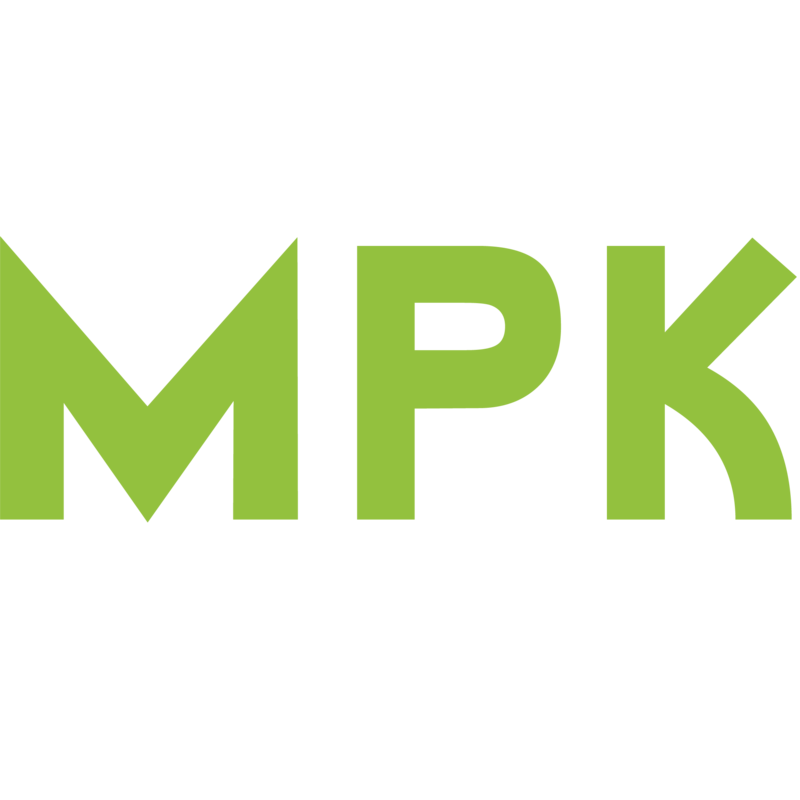 Servicing MPK for over 30 years!